Do 12 cycles of Shiva Namaskar on empty stomach. Then chant the Sarvebhyo Chant thrice. This should be done once a day, before sunrise or after sunset. Soak 8-10 peppercorns together with 2-3 vilva or neem leaves in honey, and a handful of groundnuts in water, overnight. After the Shiva Namaskar and chanting, chew the leaves, consume the peppercorns after mixing them with lemon juice, and eat the groundnuts as well. If neem or vilva leaves are not available, please take neem powder balls. Neem powder is available at IshaShoppe.com. Please be sure to finish your regular sadhana such as Shambhavi Mahamudra before consuming these. People with hernia are advised to do the variations of Shiva Namaskar by using a cushion or a chair. 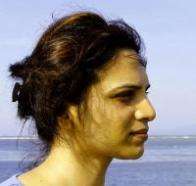 Ladies can do Shiva Namaskar during their menstrual periods. Pregnant ladies are advised not to do Shiva Namaskar. Light an oil lamp once in the morning and once in the evening. If a lamp is not available, you can use a candle. Chant the Yoga Yoga Yogeshwaraya chant twelve times in the morning and twelve times in the evening after lighting the lamp. It is best to do this sadhana during the 40-minute sandhya kalas. Two significant sandhya kalas begin 20 minutes before and end 20 minutes after sunrise and sunset. There are a few guidelines to follow during the sadhana period. Have only 2 meals a day. The first meal should be after 12:00 noon. If you feel hungry, you can drink the peppercorn-honey-lemon juice and water mixture again. Avoid smoking, consuming alcohol and eating non-vegetarian food. A black cloth should be worn, tied on the upper right arm for men and the upper left arm for women. Any black cloth can be used, but the cloth should be 12 inches in length and 1 inch wide. Those participating in the sadhana can procure the black cloth by themselves. Wear only white or light-colored clothing. Please have a bath or shower twice a day using herbal bathing powder. Apply Vibhuti on the following points: Agna – between the eyebrows, Vishuddhi – pit of the throat, Anahata – just beneath where the rib cage meets, and Manipuraka – just below the navel. 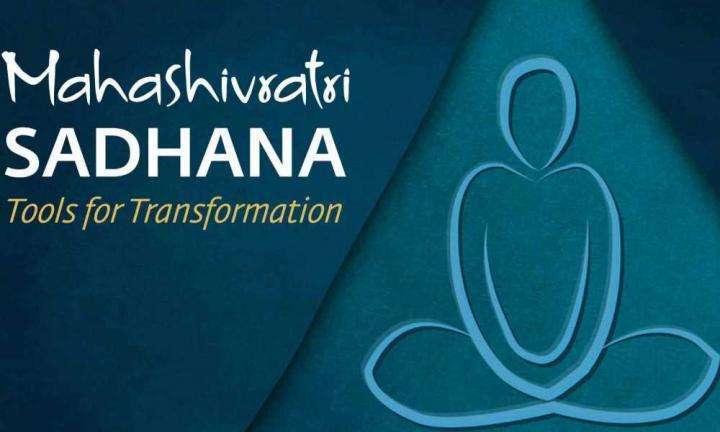 It is best to culminate the sadhana at Isha Yoga Center on Mahashivaratri. It is essential to remain in Jagarana, which means to stay awake the whole night. 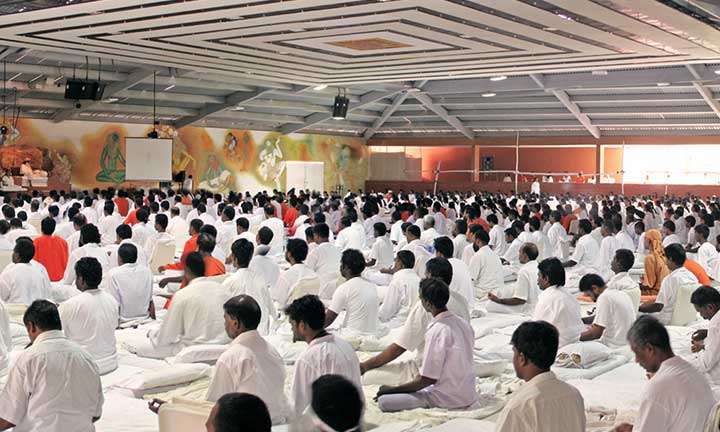 Chant the Yoga Yoga Yogeshwaraya chant 112 times. Offer something to 3 people in need of food or money. Offer a vilva leaf / neem leaf / leaf with 3 or 5 petals to Dhyanalinga. 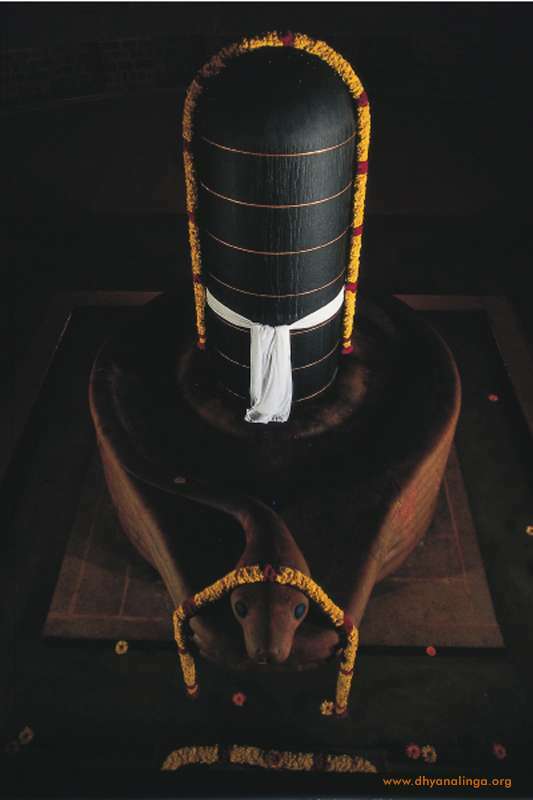 Remove the black cloth from your arm and tie it near Nandi in front of Dhyanalinga. The process of tying the cloth in front of Dhyanalinga offers the possibility to dissolve karmic impressions, even after one has left the space. 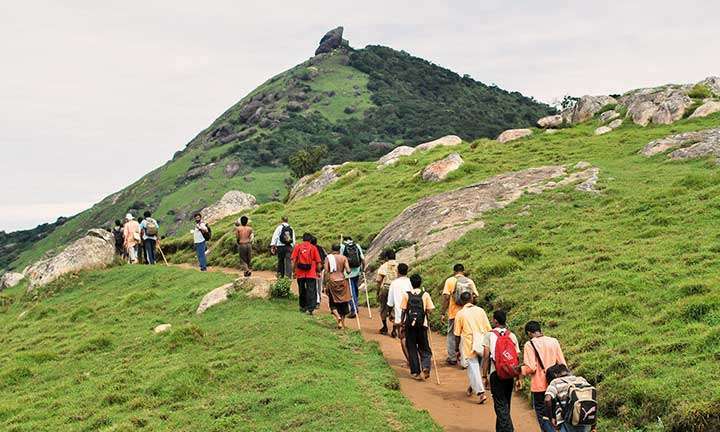 Complete a circumambulation of the parikrama of 112-foot Adiyogi. It is essential to remain in jagarana. Offer a vilva leaf / neem leaf / leaf with 3 or 5 petals to a photo of Dhyanalinga. 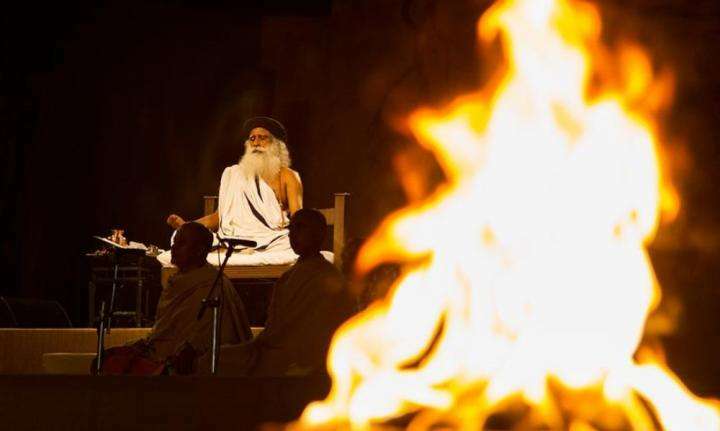 You can download a photo at isha.sadhguru.org/MSRsadhana. Remove the black cloth from your arm, burn the cloth and smear the ashes on your forearms and legs after completing the culmination process described above.